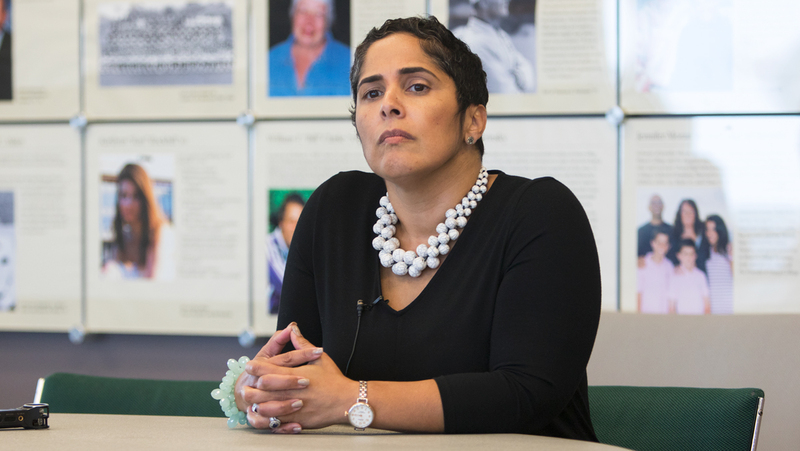 In light of your having published an article on January 16 about a situation involving Ithaca College President Shirley Collado that was resolved nearly 20 years ago, I write to highlight some of her exemplary achievements as Executive Vice Chancellor at Rutgers University – Newark from 2015 – 2017 that speak directly to her sterling credentials as a national leader on related issues. Shirley played a central role in addressing some of Rutgers-Newark’s highest priorities during her time here. She was critically important in implementing our strategic plan, engaging both internal and external stakeholders, aligning academic affairs and student affairs functions and operations to increase inclusiveness and full participation, fostering student success, and stimulating academic innovation and engagement. In leading development of our highly inclusive and innovative Honors Living-Learning Community, for example, she brought to bear her national thought leadership about how to leverage the social and intellectual value of diversity in ways that begin with valuing each student profoundly for her/his individual talents and experiences. The expansion of support services for undocumented students, including the launch of an annual UndocuRutgers event to increase access to reliable information on college opportunities. Throughout her time at Rutgers-Newark, Shirley was highly regarded—and remains so—as a person who exudes great care, person to person, for friends, colleagues, and all who come to know her. She forthrightly shared with us the facts of her early professional career and the personal challenges she faced in that era nearly 20 years ago, which she has now shared more broadly with equal forthrightness. Shirley remains a treasured colleague of profound integrity and compassion, admired by those who have had the privilege to work closely with her. We have every confidence in her and consider the Ithaca College community very fortunate to have her as its leader.